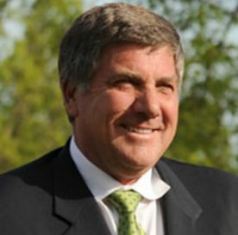 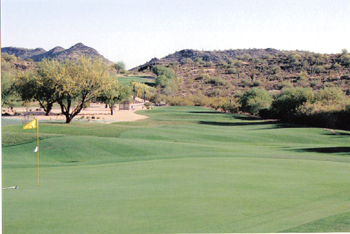 Whitcomb attended Arizona State University from 1975-78, earning a bachelor's degree in physical education and competing as a member of the university golf team. 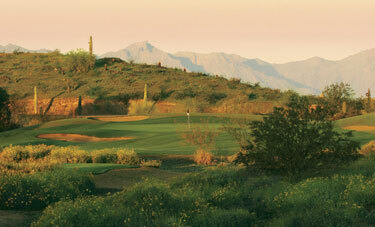 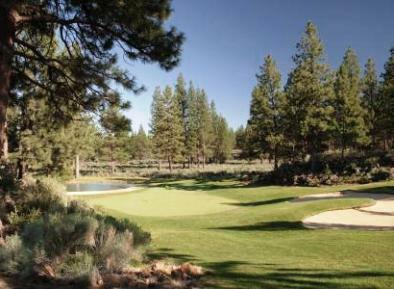 Whitcomb began his career in 1978, at the Arizona Biltmore Country Club in Phoenix. 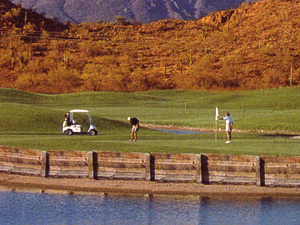 In 1981, he leased Paradise Valley Park Golf Course, also in Phoenix, and built an additional nine holes of golf. 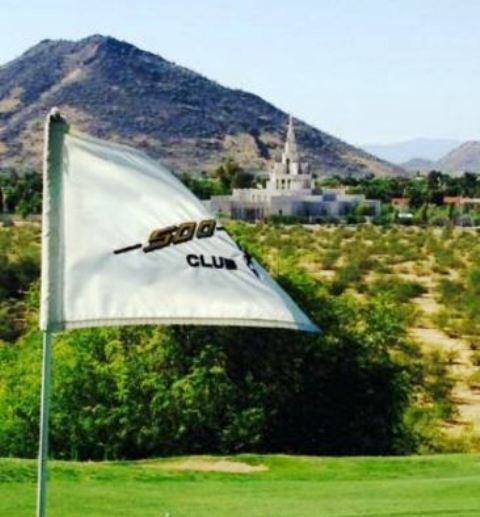 In 1989, he designed and built The 500 Club in Phoenix, which he operates with Tom Sneva, the winner of the 1983 Indianapolis 500. 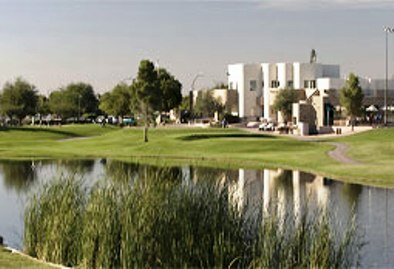 In 1992, he designed and built Club West in Phoenix, which he sold in 1998.